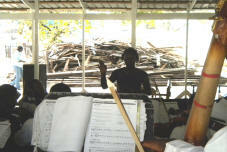 The so called Female Orchestra of the Salvadorian Institute for Childhood and Youth (ISNA) is made up by young female detainees who belong to local gangs or maras. 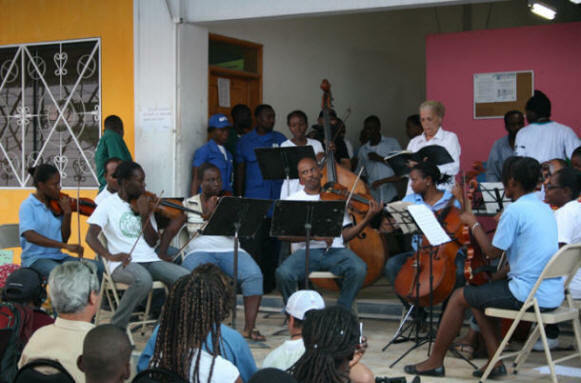 The orchestra, which gave their first concert Thursday, is sponsored by the OAS as part of the truce negotiated at the beginning of the year. Can Learning Music Predict Well-Being? Two recent studies suggest that teaching music to children at an early age may have a direct impact on their health and success as adults. One shows that children's self-control skills are directly related to future outcomes. 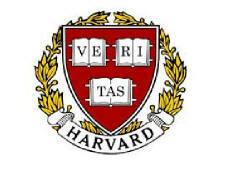 The other one supports the claim that music training improves the ability to withhold pre-potent responses, an essential component of the self-control. 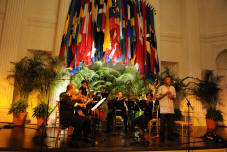 Saint Lucia's Prime Minister praised OAS sponsored Marchand Orchestra during Independence Celebrations. 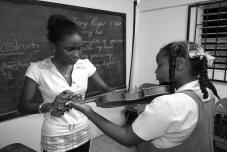 Also, the St. Lucia School of Music launched a significant extension of its structured after-school music program based on the OAS Program for Social Inclusion, OASIS. 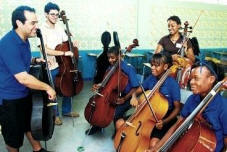 The National Youth Orchestra of Jamaica (NYOJ) today launched a Clinton Global Initiative that commits to expand its music training program from one to three centers over the course of three years. The establishment of a second center will enable the program to reach a further 80 children, and the third center will reach 70 additional students. 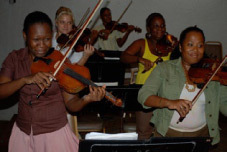 The OAS Youth Orchestra Program in the Caribbean, OASIS, took part of the “Age of Connectivity: Music As A Natural Resource ....Urban Futures” High-Level Working Session at the United Nations Headquarters. 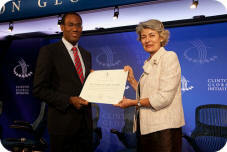 The session was part of a series established to address the Millennium Development Goals. 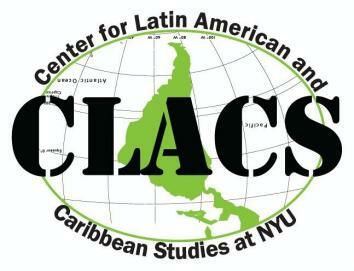 CLACS and Fundación ALMA co-hosted a talk where the OAS Youth Orchestra Program shared lessons learned and future plans. The presentation was followed up by a discussion around the subject of music education as a tool in combating youth violence and in reducing school dropout rates. 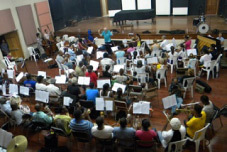 The Saint Lucia Electricity Services Ltd. (LUCELEC) presented another $30,000 donation to the St. Lucia School of Music as the second installment of a three year commitment to provide funding for tutors of the Marchand Youth Orchestra and Choir..
Last week, instructors from predominantly Latin America and trainers from Haiti, St Lucia and Jamaica were involved in an intense week-long workshop held at the newly constructed Jamaica Social Investment Fund multi-purpose complex in Trench Town. Children at risk from Argentina, Colombia, Mexico, Chile, Haiti, Jamaica, and Saint Lucia will perform melodies they composed in concert at the Kennedy Center. 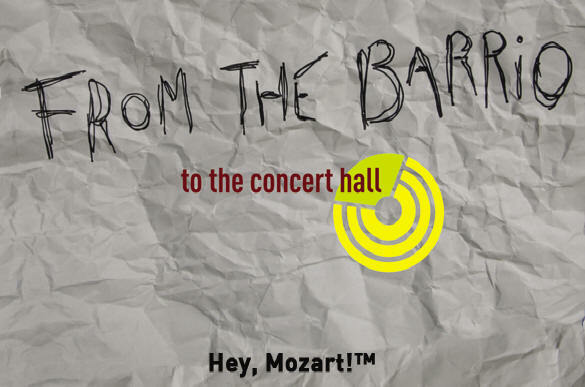 Immediately following their performance, each child will listen to a fully orchestrated version of their melody, performed by a the DC Youth Orchestra. 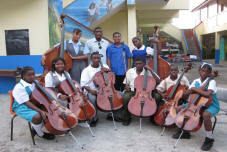 A month ago, a collection of fifty-five instruments was shipped to the Ecole Saint Trinité in Port-au-Prince, Haiti. The arrival of these instruments represents a small but significant step in the rebuilding process the program has undertaken in the aftermath of the January 12 earthquake. 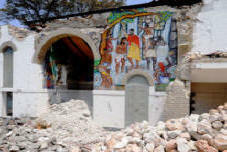 The lives of Haitians were upended by a devastating earthquake in January, and musicians were no exception, as Mandalit del Barco reported in February on Weekend Edition Saturday. 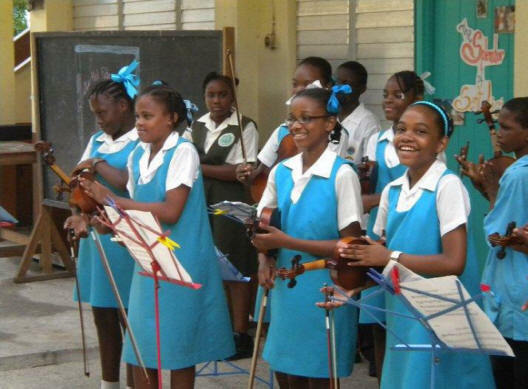 Conductor David Cesar and Sainte Trinite, the Haiti Philharmonic's chamber group, recently traveled to Washington, D.C., to perform for dignitaries at the Organization of American States, in hopes of drawing attention to their music school. The Organization of American States (OAS) celebrated yesterday the one hundred years of its headquarters located in Washington, D.C. A highlight of the celebration was the performance of the Sainte Trinité Chamber Ensemble of Haiti, with musicians from the OASIS Program. 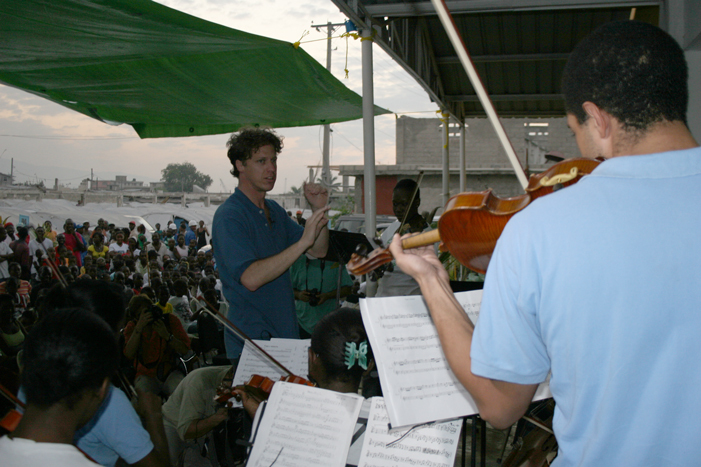 Filling some of the Haitian tragedy’s silent hours, a group of young students and music teachers brought their harmony to a refugee camp with 120 families, in what used to be a factory a little more than three weeks ago. 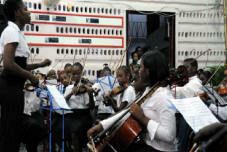 The Marchand Youth Orchestra held its first concert on Friday, December 11 in Castries, Saint Lucia. 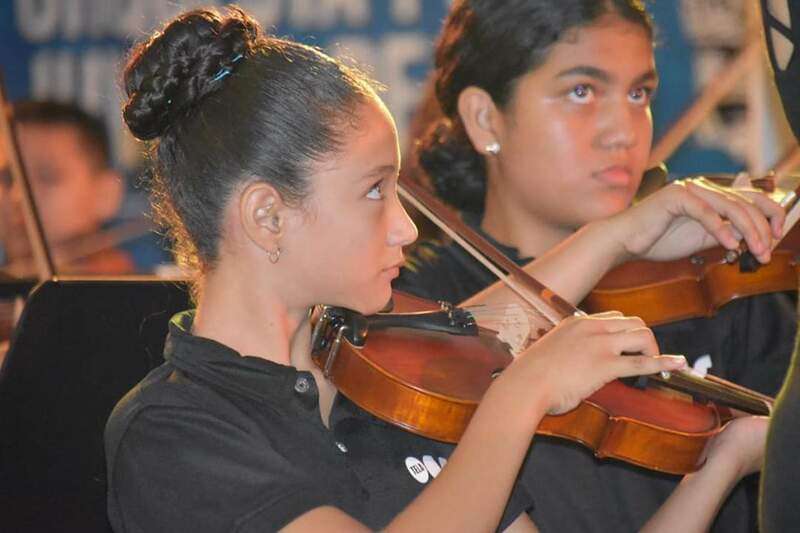 The concert, held in conjunction with the St Lucia School of Music’s end of term String Department Concert, marked the beginning of a potentially life-changing project for young people from the Marchand community. 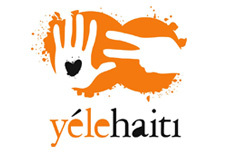 Haïti: Yele Haïti a annoncé mardi qu'elle s'est associée avec l'Ecole de Musique Sainte Trinité, la plus importante école de musique d'Haïti, et l'Organisation des Etats Américains (OEA) pour lancer la Jeune Orchestre d'Haïti. 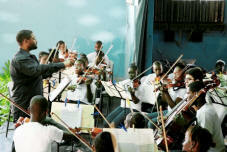 Children and youth from underprivileged neighborhoods in Port-au-Prince, Haiti, interpreted some of the great compositions of Classical music and Haitian folk music arrangements alongside professional musicians Sunday in the third and final concert of a new regional initiative led by the Organization of American States and Haiti to prevent youth violence and reduce school drop out rates in the Caribbean. 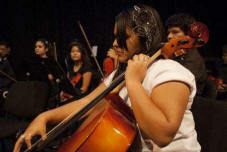 The OAS/FEMCIDI Orchestra Program for Youth at Risk was launched with a moving concert at Courtleigh Auditorium. According to a local Jamaican trainer, Ann McNamee, “this has been one of the most successful musical adventures I’ve ever been involved in and I’ve been involved in a lot over the years. It has not been easy with all the challenges, but the over 80 dedicated musicians playing today feel a great sense of accomplishment that no money could ever buy”. 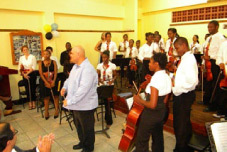 The closing ceremony of the OAS-sponsored training workshop for Tutors who will be teaching the Marchand Youth Orchestra and Choir culminated with two very successful concerts, given at the Entrepot Human Resource Centre, on Tuesday 13 October 2009. Both concerts, one in the afternoon for schoolchildren featuring the workshop choir and string orchestra, and one for the public and special invitees in the evening, were well attended and the audiences very impressed by the high level of work displayed after just eight days of training. 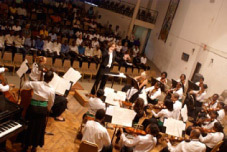 OASIS is a Program implemented by the OAS’ Department of Public Security, geared towards contributing to the reduction of risk factors that result in violent behavior among youths, through systematic orchestral and choral training. The Program uses a methodology that combines strategies from the areas of culture, education, social development and violence prevention.